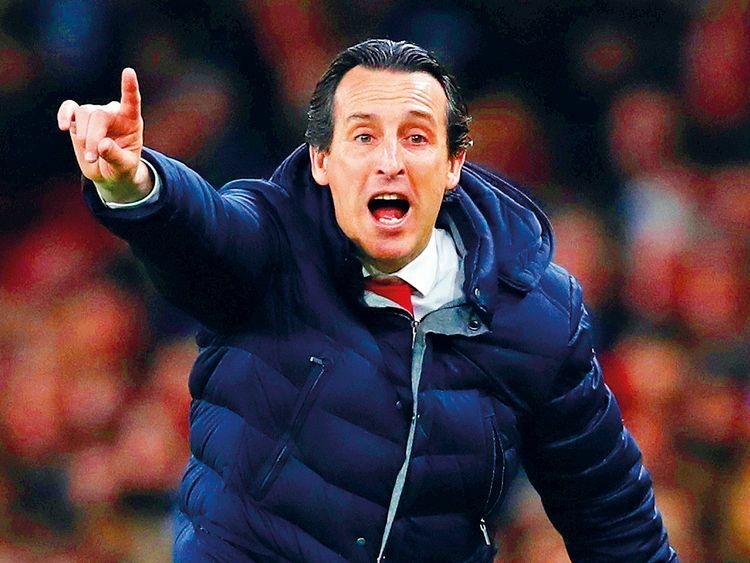 London: Unai Emery has urged erratic Arsenal to show more consistency as they prepare to face Napoli in the Europa League quarter-finals on Thursday. When you lose one match, maybe you can look at the players who didn’t play, but I think it’s rarely the consequence. Hazard, strongly linked with a close-season move to Real Madrid, holds the key to Chelsea’s bid to finish on a high.